Bell Performance has been based in Central Florida for seven decades now. Which is about as long as we've been formulating treatments for home heating oil, even though there's not much of that around where we're at. 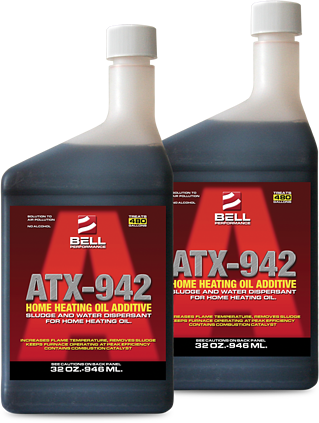 Earlier this month, Samuel Trimmer, one of our customers in the Harrisburg-Lancaster area of southern Pennsylvania, emailed us through the web site with a glowing review of our ATX-942 treatment for hoome heating oil. Apparently, he really likes it. ATX-942 is the best product on the market. Have been using a bottle every year for at least the past 5 years and my furnace runs like new, even though it is 15 years old. Had a problem with black algae in my tanks due to the bio-fuel and started using this product and problem solved. Thank you Bell! !